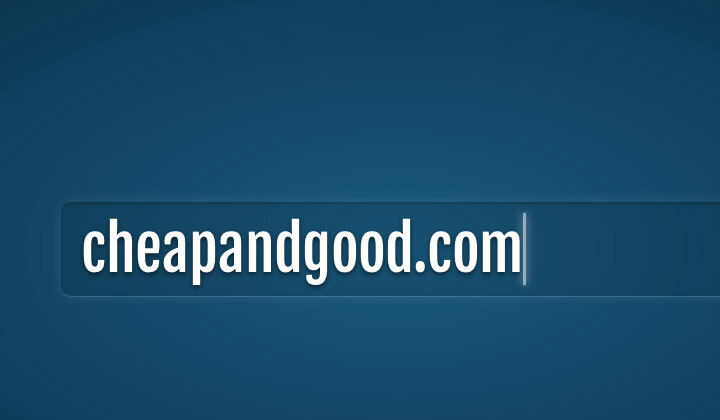 It’s easy to find a cheap .com domain for the first year, at the cost of high recurring fees for the following years. A simple business strategy to attract customers and make them pay more in the long term; usually in combination with extra fees. To get the lowest .com pricing in 2019 for lifetime; say hi to Namesilo. Namesilo is probably the most transparent domain registrar I have seen in my experience; they have a constant low flat price with no upselling or extra fees. And they offer free private WHOIS (domain contact information) for a lifetime. You can either just use them for a peace of mind; or we can also take advantage of the cheap, low-cost registrars to optimize the cost of domains. Follow the rest of the easy how to guide on buying domains for several years, for as cheap as possible. We can use this to our advantage in first buying the domain from a low-cost registrar and moving it to an inexpensive registrar after the first 2 months. for first time customers, use the coupon smartdom1 to get a dollar off. Voilà. You have a two year registration for less than $10..! What’s your experience with buying .com domains? Comments welcome. And thank you for reading and supporting my blog. Note: This post and others are likely to contain affiliate links placed wherever appropriately such companies are mentioned. I’ve done my best to not have this affect my views and opinions stated here; and I will continue to develop always better, more beneficial content to my readers. My humble thank you for your visit. See you next time on WebHostWhat! Next HostGator Free LetsEncrypt SSL Certificates & HTTPS Announced! Just to add, that I don’t recommend using the other famous low cost registrar: 1and1.com, because the transfer takes at least a week. With GoDaddy you can make the transfer immediately, in a breeze! Yeah, 1&1 is not my cup of tea as well. Glad to hear that. Haven’t heard of KVC Hosting, looks cheap..